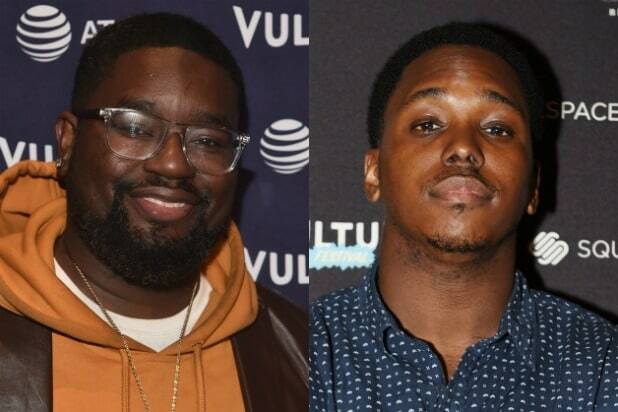 “Rel” star Lil Rel Howery took to Instagram on Wednesday to pay tribute to the Fox sitcom’s co-creator Kevin Barnett, after news of his death in Mexico at the age of 32 broke yesterday. News of Barnett’s death broke Tuesday, though his cause of death is not known at this time. Representatives for the comedian did not respond to TheWrap’s request for comment yesterday. Barnett was previously a series regular on MTV2’s “Guy Code,” a writer for Comedy Central’s “Broad City,” Fox’s “Unhitched,” Adult Swim’s “The Eric Andre Show” and the animated comedy “Lucas Bros Moving Co.” (Fox/FX). “Our hearts are broken, as are those of everyone at REL, at the news of Kevin Barnett’s passing. He was an incredibly funny, wildly talented man who had so much more to do and so many more stories to tell. We send our thoughts and prayers to his friends and family during this difficult time,” Twentieth Century Fox Television and Fox Broadcasting Company said in a statement to TheWrap.